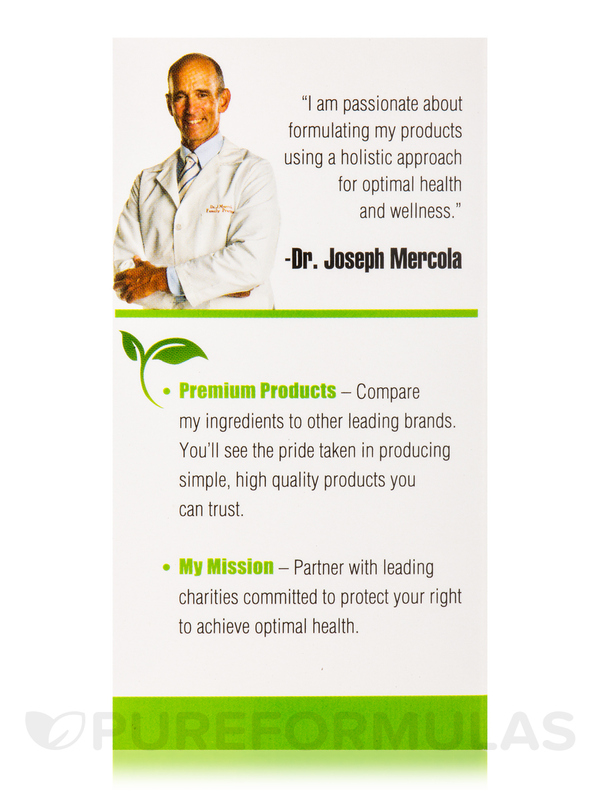 Just living in today’s world assures a hefty exposure to heavy metals and harmful chemicals. 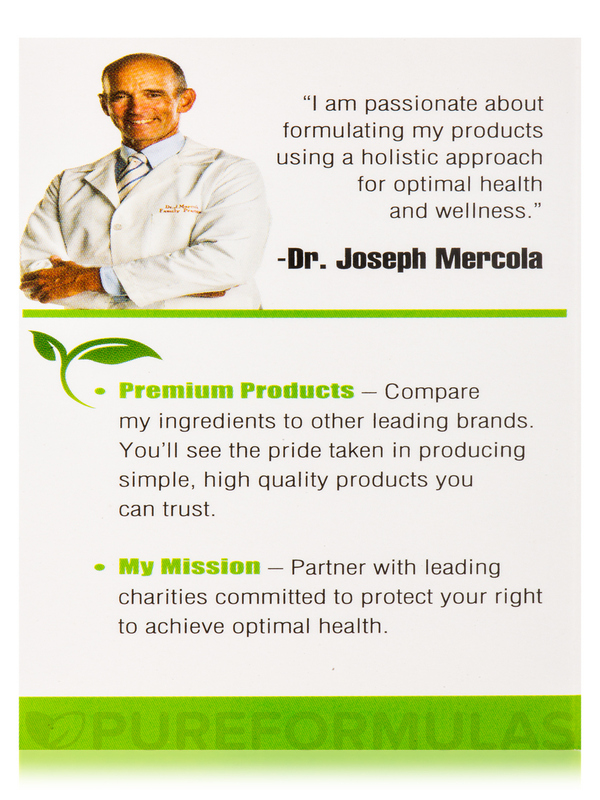 From the food you eat to the air you breathe to your home furnishings‚ you take in a wide array of toxins daily. One such toxin that’s particularly harmful‚ glyphosate‚ has been discovered in 76 percent of human urine samples tested. 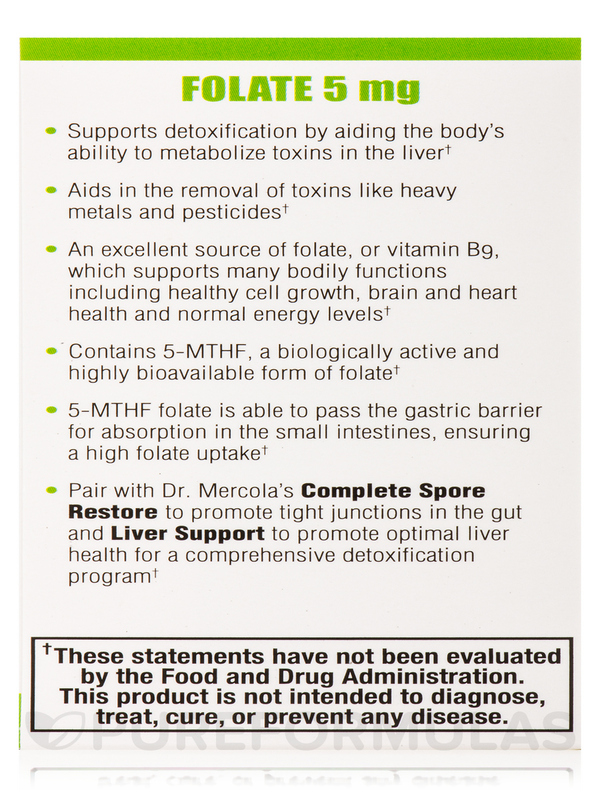 It’s no easy task avoiding this “probable carcinogen” as it’s used pervasively in genetically engineered crops‚ and is now applied to over 120 non-GE crops as well. Add to that exposure the heavy metals like mercury‚ aluminum‚ cadmium‚ arsenic‚ and lead that deposit in your bones‚ gut‚ brain‚ kidneys‚ and tissues from food‚ water‚ dental fillings‚ personal care items‚ and household essentials. It can feel like a never-ending struggle to get rid of them! 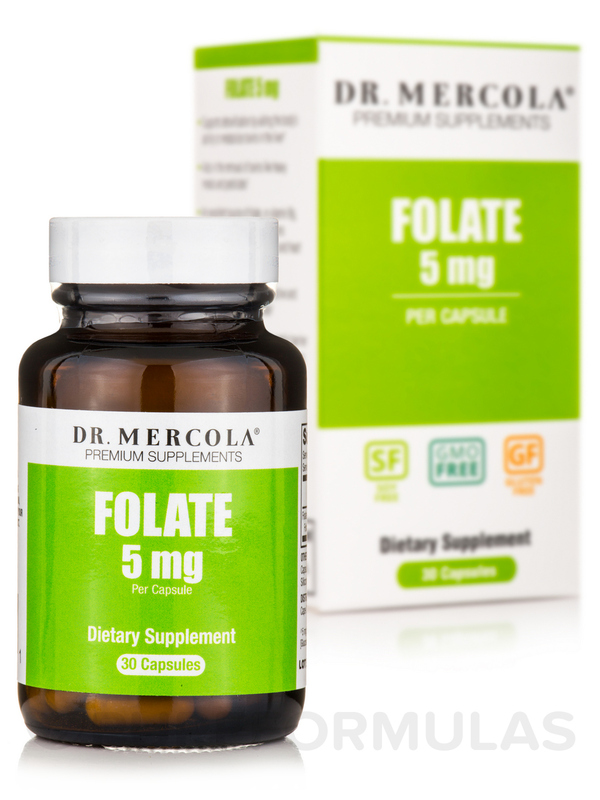 The good news is‚ there’s a little known form of folate that can help your body purge these unwanted substances. 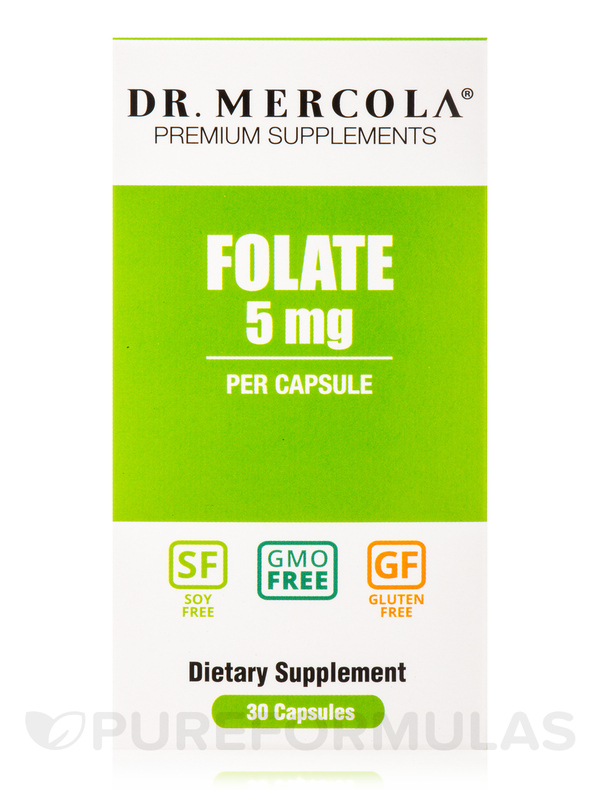 Many people supplement with the wrong type – folic acid – which can actually make matters worse and prevent your body from using the right kind of folate. 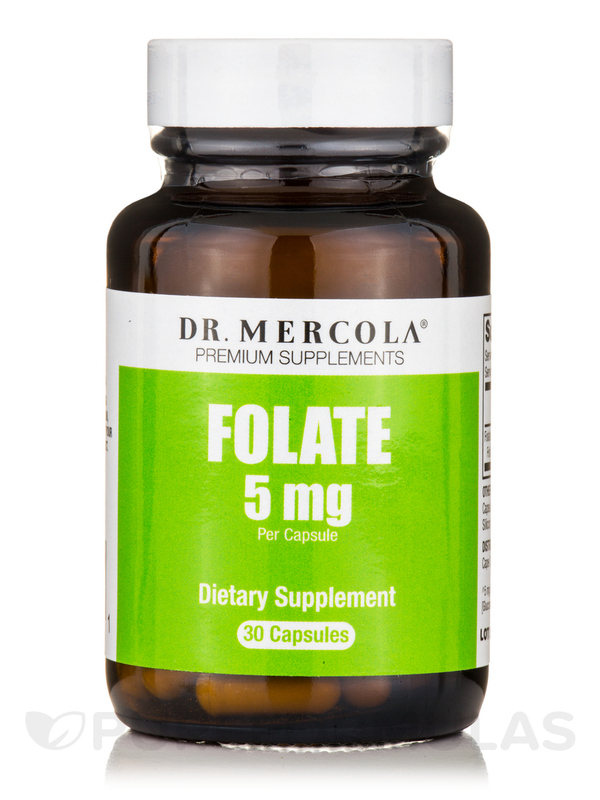 Folate 5 mg contains 5-MTHF folate‚ the right kind of folate that can help your body clear away toxins and cell-damaging substances. 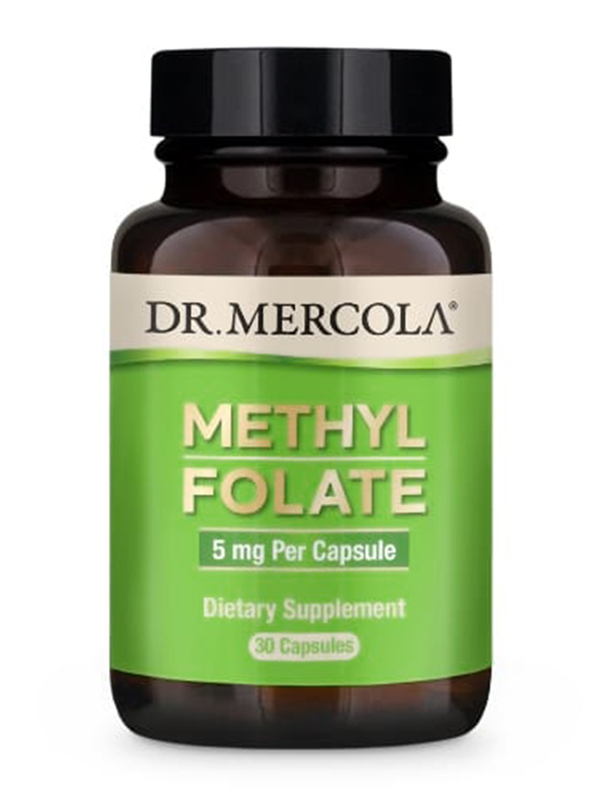 This type of folate can also help boost methylation‚ or your liver’s ability to add methyl groups to the DNA molecules in your cells to help your body function properly. 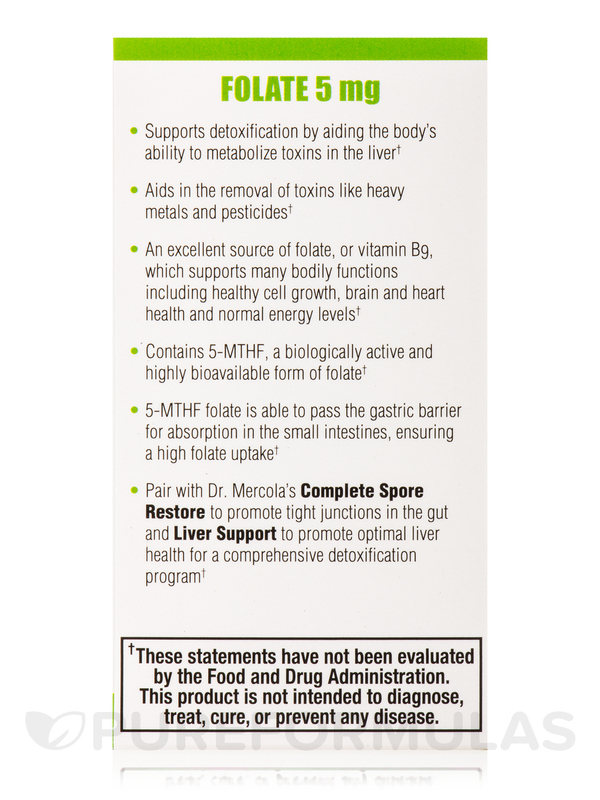 Especially if you are one of the estimated 40 to 50 percent of individuals who may have a mutation in the gene that controls your body’s methylation cycle‚ this is the form of folate you need to support the proper removal of heavy metals and chemicals like glyphosate from your body. 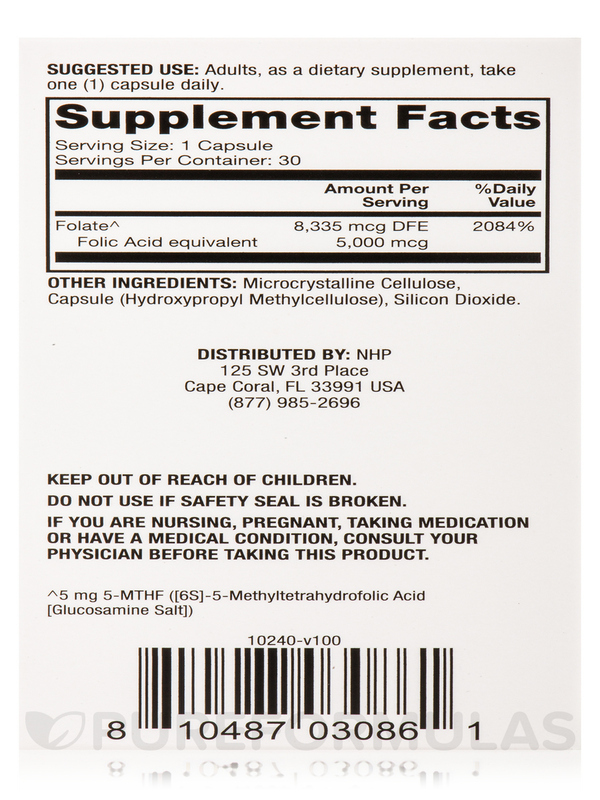 Other Ingredients: Microcrystalline cellulose‚ capsule (hydroxypropyl methylcellulose)‚ silicon dioxide. 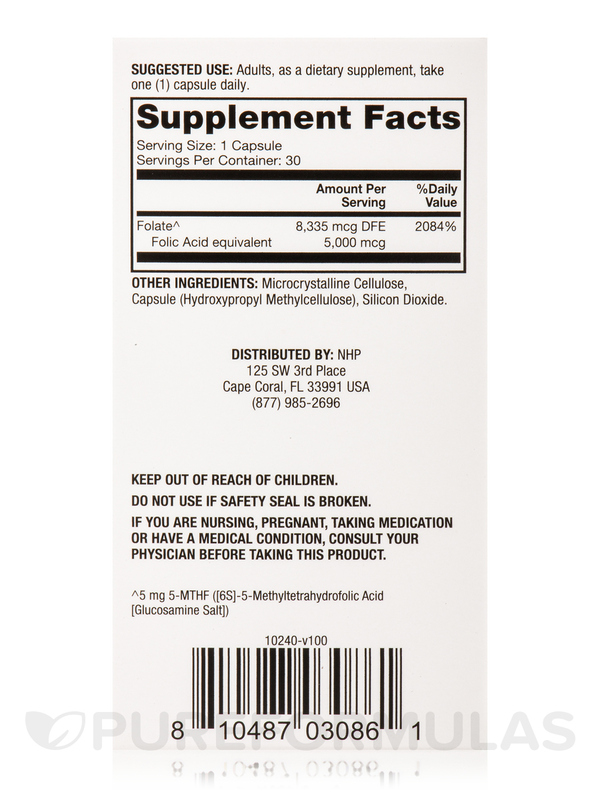 Adults‚ as a dietary supplement‚ take one (1) capsule daily.